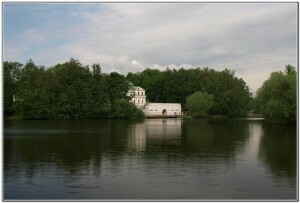 Ostafievo was a country estate belonging to Vyazemsky and his descendants. Vyazemsky (1792-1878) was a Russian count from a well-known aristocratic family. He was poet, writer, historian, interpreter and a political leader. The estate was frequently visited by poets from Russia’s Golden Age of Poetry, including Pushkin. The renowned historian Karamzin used to live there whilst working on the collective works the «History of the Russian State». The Count Golitsin country estate of Dubrovitsi is situated 15 min drive from the Ostafievo estate. Golitsin’s family was one of the most influential aristocratic families in Russia. 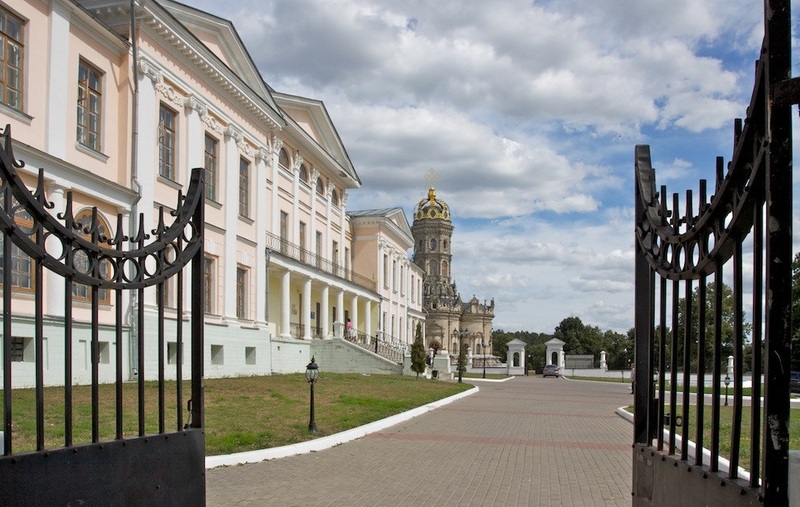 Historians first mention this place in 1627, as a mansion belonging to another Russian aristocrat, Mr. Morozov. His daughter married the count and the estates name changed. Boris Golitsin was personal tutor and an associate of Peter the Great. However he soon fell from favour and had to leave the capital. Dubrovitsi was one of the Count’s favourite estates and he used to spend a lot of time there. 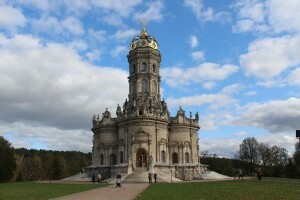 In 1690 the count founded a church of outstanding beauty in Dubrovitsi. Peter the Great approved of and was personally interested in the church construction. It turned out to be a real masterpiece. It is remarkably different from any other Orthodox Church you have seen so far, as it has a lot of sculptures decorating the interior.